A volunteer movement that organizes weekly clean-ups and aims at reducing trash & plastic through education and greener solutions. 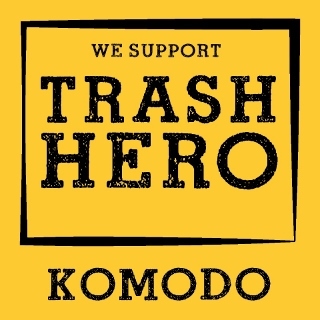 Trash Hero Komodo started in June 2015 and since then has organized hundreds of clean-ups at public sites. They have removed dozens of tons of trash recycling up to 40% of it. Trash Hero has also introduced a reusable bottle and public refill program to reduce plastic bottle use. Their volunteers keep raising awareness at numerous events and regularly educate local kids. Conserves threatened manta rays by promoting participation, developing technologies and delivering professional training. MantaWatchers are citizen scientists who provide critical data on the status of manta populations. MantaWatch Online is the world’s first social web application dedicated to open, transparent and participative manta ray research and conservation. Since the inception, MMF scientists have made great strides by using ground-breaking research. They educate local and global communities and inspire lasting conservation solutions for marine mega fauna. In the years they have made documented improvements in research, education and conservation. Their work has also been featured in a variety of global media outlets. A WWF-Indonesia initiative for Marine Responsible Tourism. By signing up to this program, tourism operators are encouraged to improve their business practices. 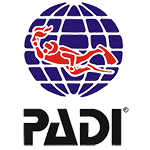 WWF assists them in their improvement efforts through the Marine Tourism Improvement Program (MTIP).